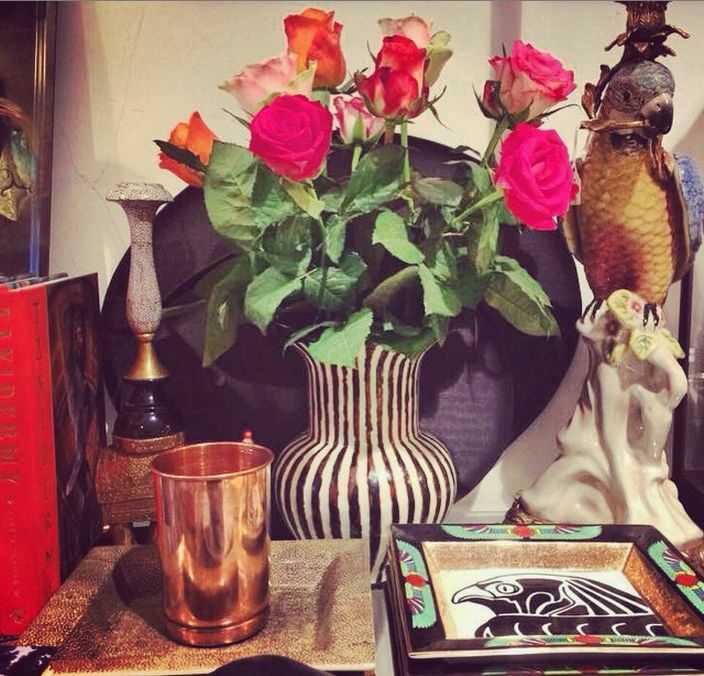 This beautiful copper jug is handmade in Phaitan, India. According to local traditions, Indian people strongly believe that drinking a glass of water out of a copper jug every day will help them to keep the doctor away. 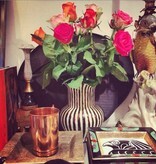 Lovely handmade ashtray from A La. 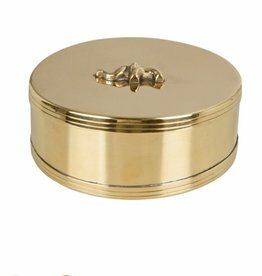 Made of recycled brass, this pretty shell ashtray will look lovely on the dinner table.